Shalom House started in 2012. The focus is the restoration of the lives of men and families in our community. 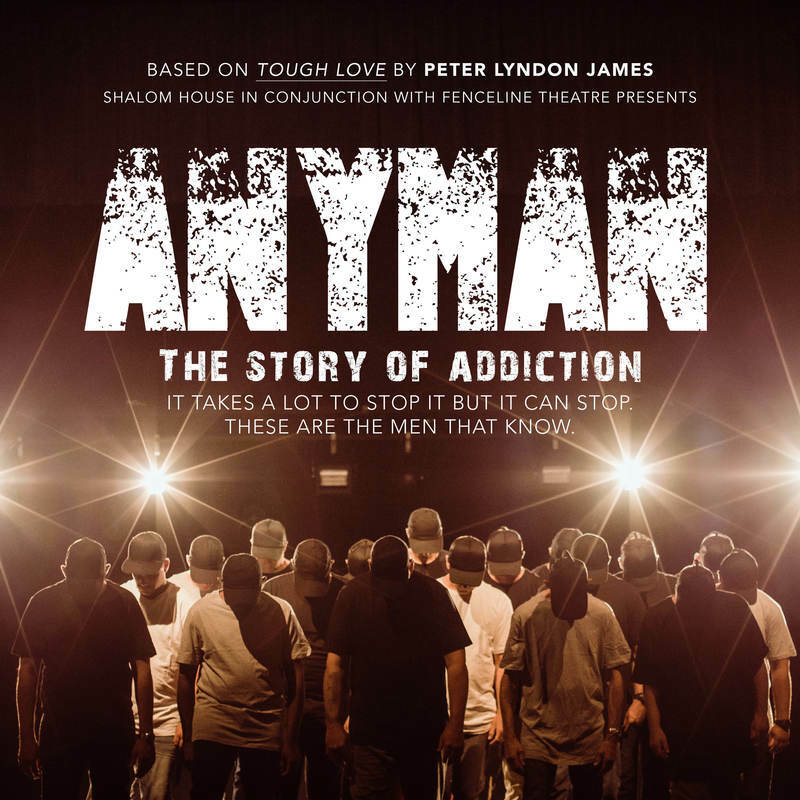 This is the story of addiction from men in rehabilitation.To deal with addiction you need to understand the drug, to treat the addict. Methamphetamines is substituting relationships with deceit, ruining jobs and creating homelessness. Shalom House is a men's residential rehabilitation centre located in the Swan Valley. Their focus is on bringing restoration to the lives of men and families in our community. They are a holistic rehabilitation program bringing restoration to all area of the residents' lives, including finances, relationships, heart issues, employment, education and training. Fenceline Theatre Company is Swan Christian College's school based theatre company that operates under the premise of creating 'space for students to create'. This collaboration with Shalom House involves our alumni and presents them with the opportunity to be involved in original contemporary community theatre that shares an important message to the community for awareness and social change.